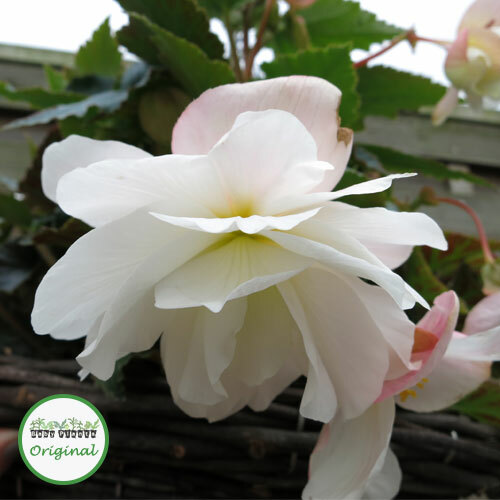 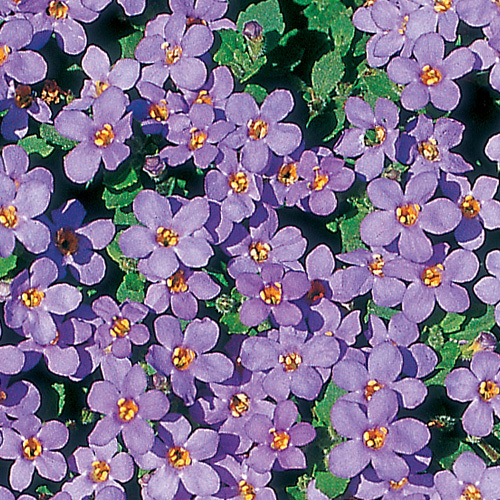 This category showcases ou range of lesser known trailing plug plants. 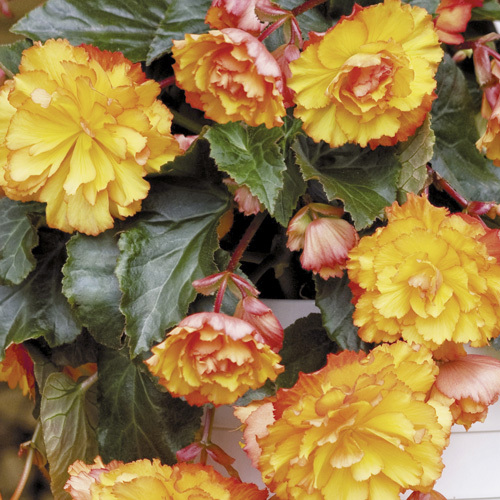 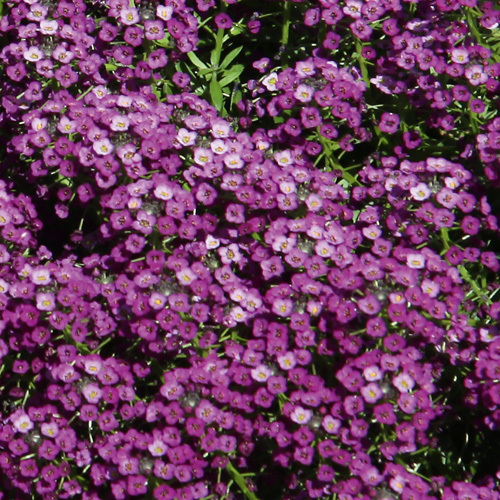 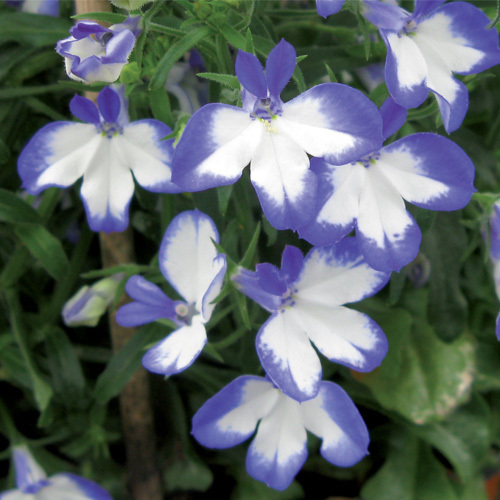 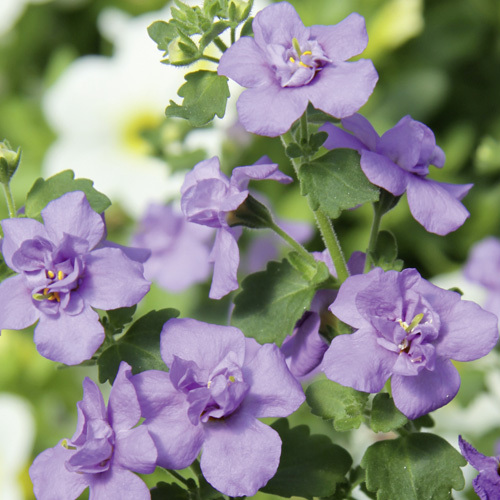 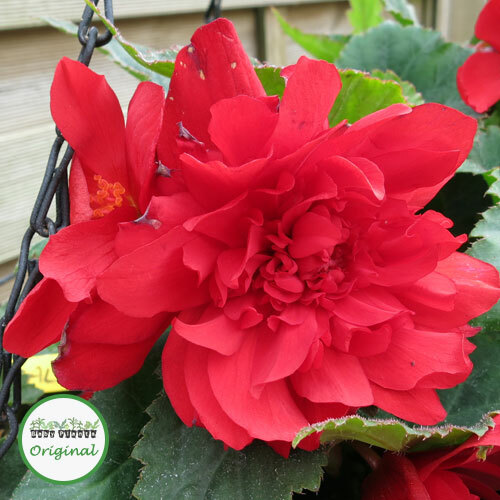 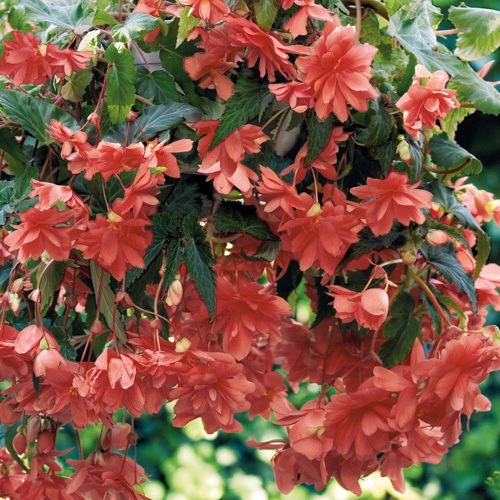 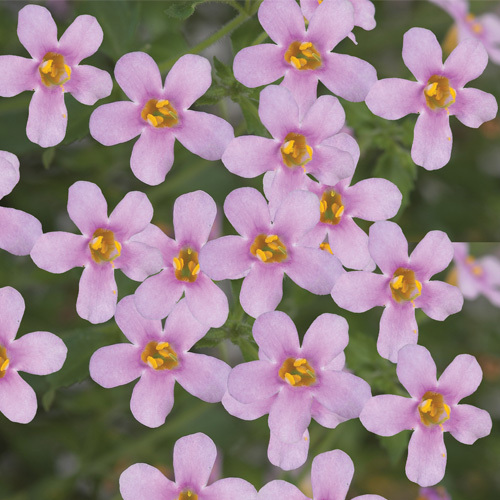 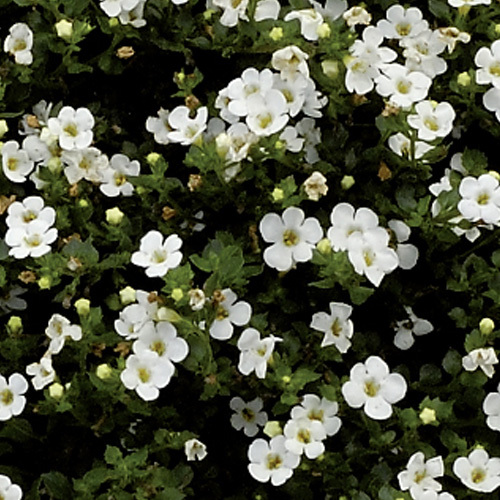 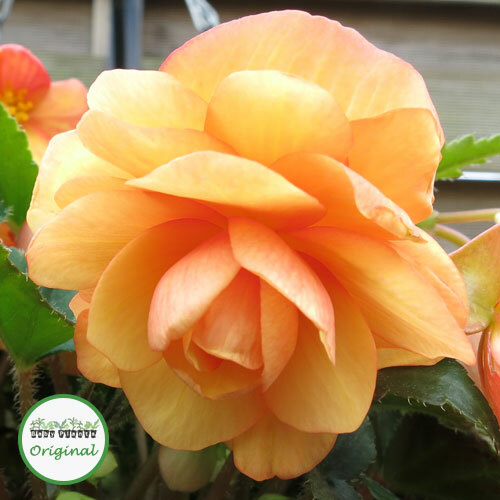 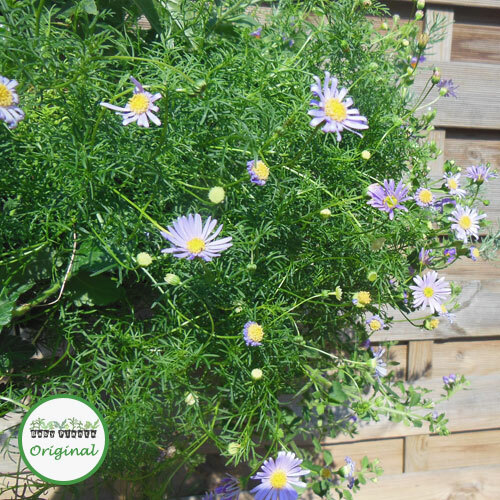 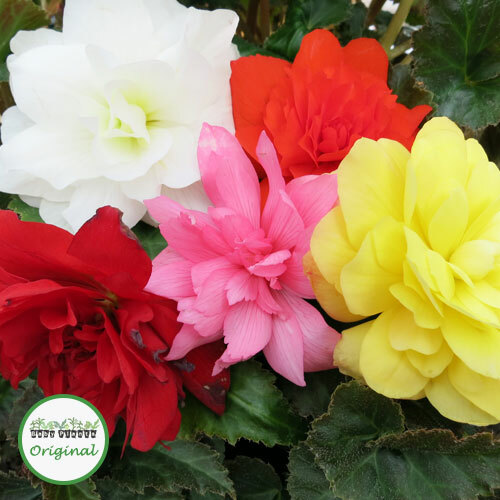 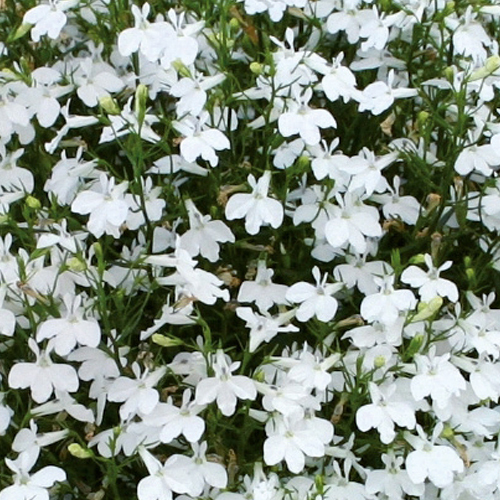 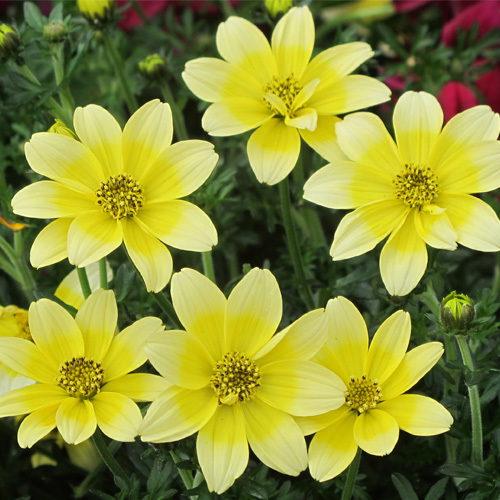 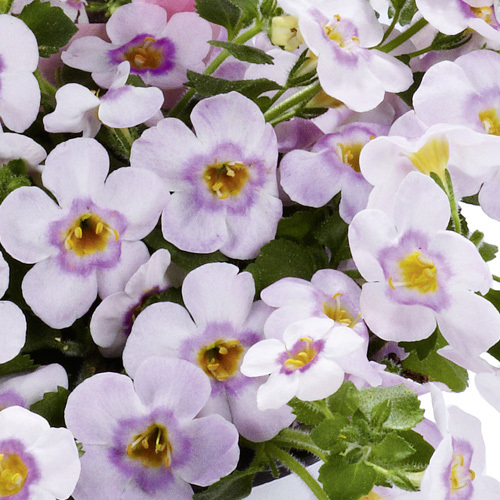 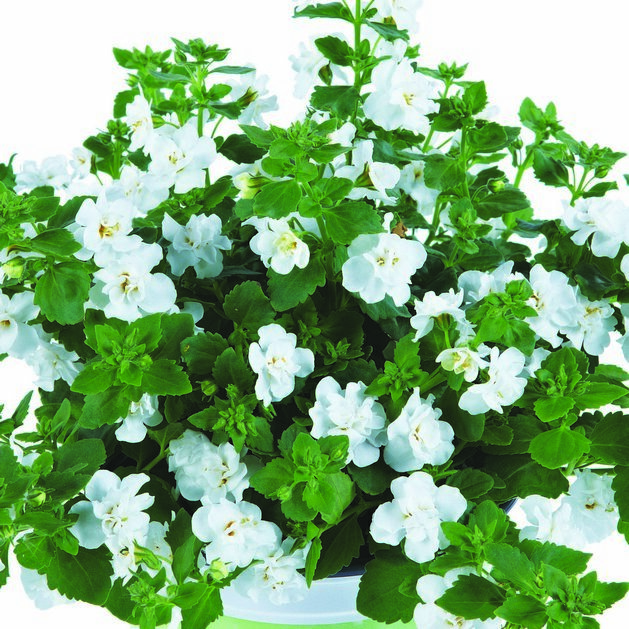 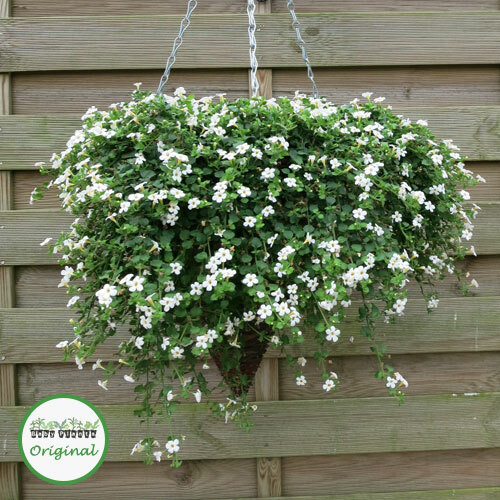 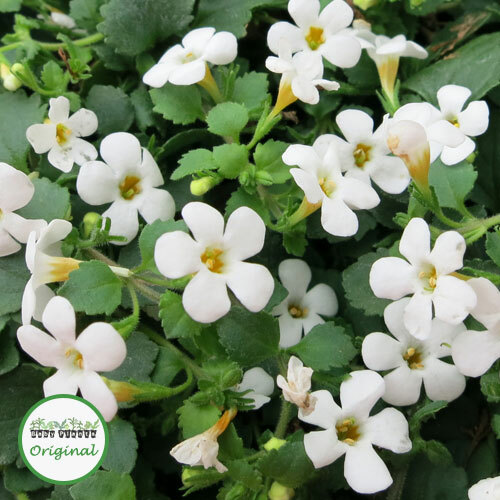 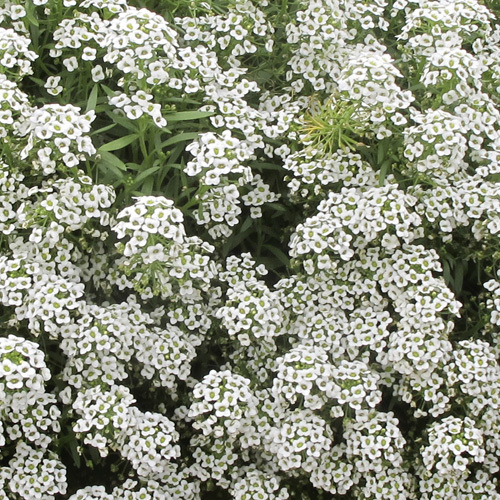 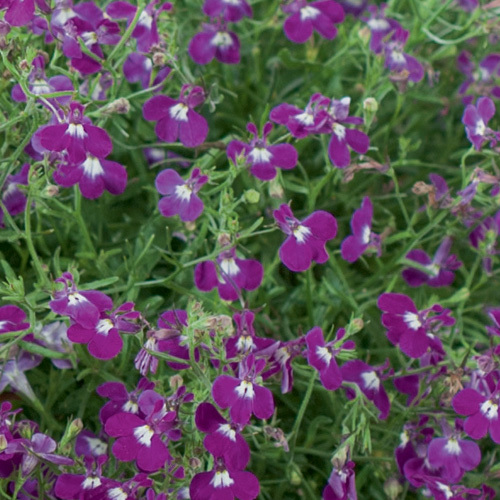 These plants are ideal for hanging baskets or patio containers. 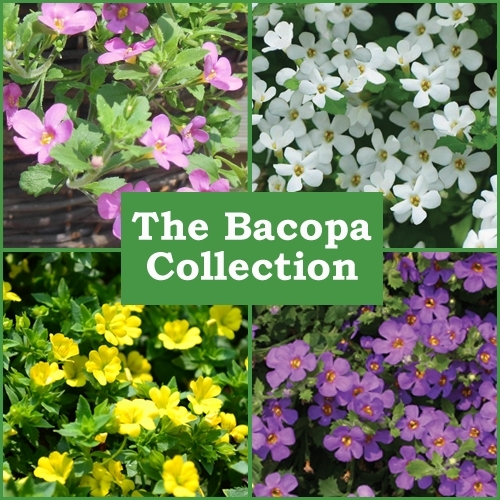 Click on the pictures below for detailed information on each variety.